IMAG 2019 – Registration open! 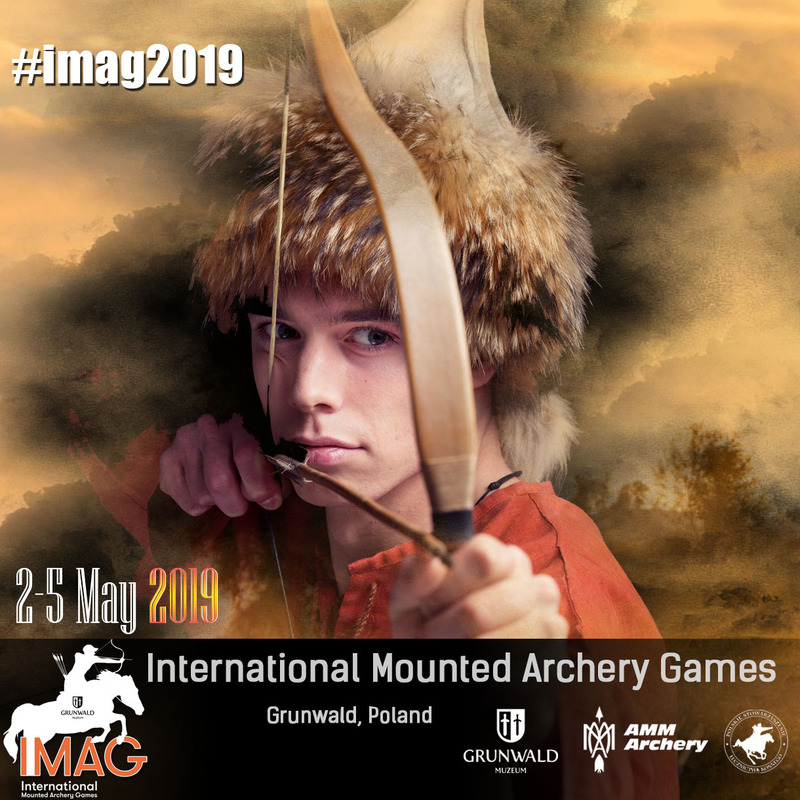 Eighth time we invite all competitors around the world to take part in International Mounted Archery Games 2019 on Grunwald’s fields! Till the 10th of February 2019 competitors have time to pay starting fee. After this time if we don’t have payment on our account competitor will be deleted and first person from reserve list will replace him. All Competitors who wishes to travel with their own horse, are more than welcome (although they will have to provide for their horse, the organizer will make it available to buy hay and oats) A temporary stable will be available for free.